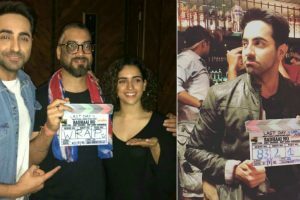 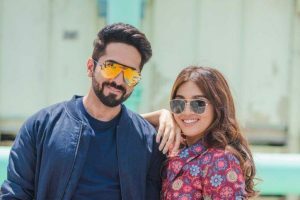 Continue reading "Loving my space in Bollywood: Ayushmann Khurrana"
Continue reading "Ayushmann Khurrana and Radhika Apte unveil the title of their next film"
Continue reading "Ayushmann lends his voice against plastic pollution"
Continue reading "My friends, family keep me grounded: Sanya Malhotra"
Continue reading "Ayushmann, Bhumi to endorse value retail chain"
Continue reading "Ranveer Singh is most energetic performer: Ayushmann Khurrana"
Continue reading "‘Badhaai Ho’, Ayushmann Khurrana, Sanya Malhotra wrap-up shoot; see pics"
Continue reading "Bhumi finds Ayushmann more talented than Rajkummar"
Continue reading "Happy Holi: From Amitabh Bachchan to Ayushmann Khurrana, B-Town wishes fans"
Continue reading "In Pics: Ayushmann Khurrana on the sets of ‘Badhaai Ho’"
Ayushmann Khurrana shines on air! 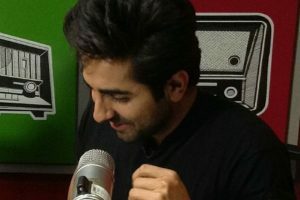 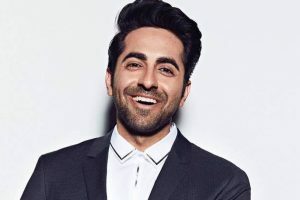 Continue reading "Ayushmann Khurrana shines on air!" 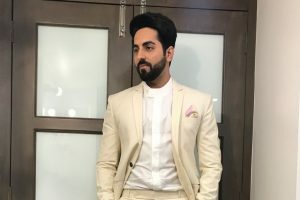 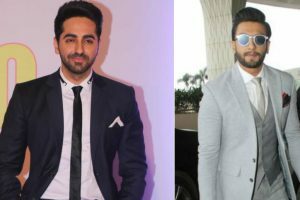 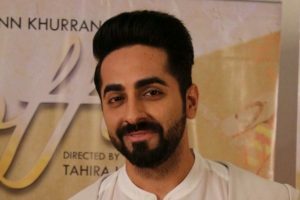 Continue reading "First schedule for ‘Badhaai Ho’ wrapped up"
Continue reading "Nothing is safe in the film industry: Ayushmann Khurrana"
Continue reading "Producing films was not on my radar: Ayushmann Khurrana"
Ayushmann Khurrana will be next seen in Junglee Pictures' "Badhai Ho". 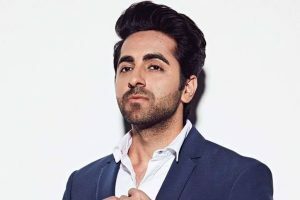 Continue reading "I am hardly fashionable on-screen: Ayushmann Khurrana"
Continue reading "Vidya is star performer: Ayushmann Khurrana"